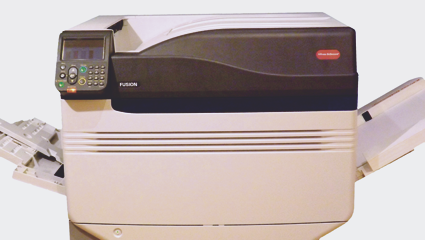 The Fusion has been designed specifically for the printing entrepreneur! Here are a few reasons why, without the technical jargon! 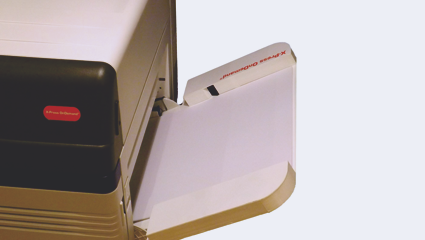 The Fusion range utilise a straight through paper path. So What! Well, this enables you print on many different substrates – even the most awkward and thick materials without curling on the finished sheet! Couple this with new technology including x-feed which effectively enables printing on many stocks without affecting quality. Running at a top speed of 50 pages per minute (A4), the Fusion is no tortoise. This provides the engine to print your jobs fast and efficiently. Imagine being able to print 6000 vibrant quality colour A5 flyers in an hour or a set of 500 business cards in a few minutes! The fusion is a real cash generator. At prices from less than £5000 the X-Press OnDemand Fusion SRA3 Digital Press also leads the market in terms of affordability. From only £23 per week on a lease agreement this machine certainly won’t break the bank – leaving you more profits in your pocket! Running costs are very important for a printing company – after all, this is your raw material costs! The running costs on the X-Press OnDemand range have always been competitive. We understand that some customers do not want to be tied into click contracts due to the nature of their work, so with the FUSION we offer our lowest priced consumables (based on page yield) ever! 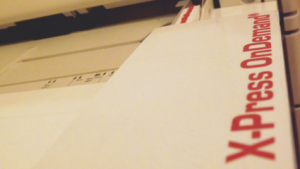 But if you prefer to fix your costs you can still run the machine under one of our low cost pageprint contracts. Yes you can have it all – a machine that can print onto a vast array of media including thick card and banners at an affordable cost. The X-Press OnDemand Fusion digital printing system uses tried and tested LED technology which is renowned for reliability. This machine is built to last and has many options available to upgrade it’s capabilities including an EFI RIP and colour calibration system. The X-Press OnDemand Fusion has even more! Included is the x-feed system and you have a simply unbeatable system. To complete the offering is the all new X-Press OnDemand Workflow which controls position and imposes your digital jobs within a few clicks. 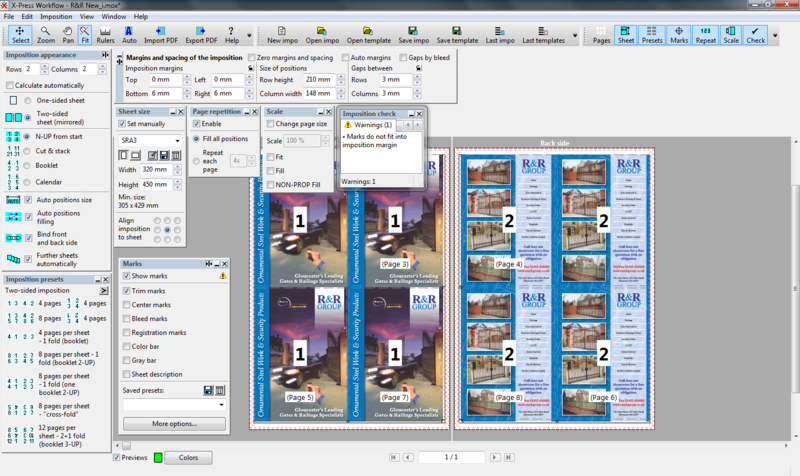 It truly is an invaluable asset helping you to become a lean mean printing machine and is included as standard! X-Press OnDemand Fusion (£59.00 per week on a 60+1 month lease cost please call for details) 5..